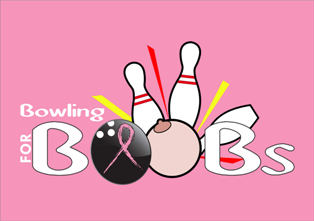 Every 60 seconds somewhere in the world a woman dies of breast cancer. Breast cancer is the most common female cancer in Nigeria and statistics suggest that 1 out of every 20-25 women would have breast cancer in a lifetime and 7-10,000 new breast cancer cases occur every year in a population of over 70 Million women. Stand Up To Cancer Naija is a leading youth based cancer advocacy group. 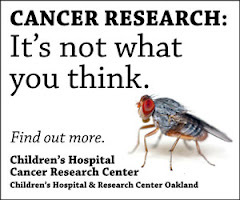 It is a nonprofit organization dedicated to providing essential medical information for people affected by or concerned about breast cancer. Stand Up To Cancer Naija helps individuals and families understand, interpret and act upon the most reliable and recent breast cancer information – including all of the latest research-- so they can make the best decisions for their lives. 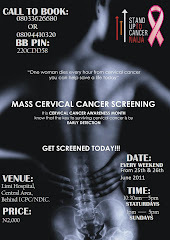 Excitement is in the air as Stand Up To Cancer Naija Partners with Silverbird Group to organize a FREE BREAST CANCER screening[Clinical Breast Examination] at Silverbird Galleria Lagos, on the 29th of October 2011. This event will be a step in the right direction in the area of reducing the burden of breast cancer in Nigeria. 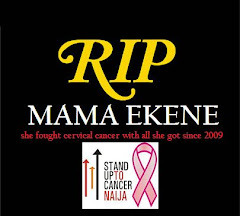 Unfortunately, we all have a family member or friend’s family that has battled Breast Cancer so there is a continual need for sources like Stand Up To Cancer Naija.